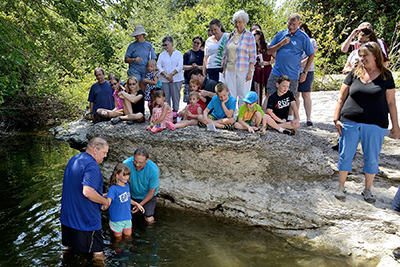 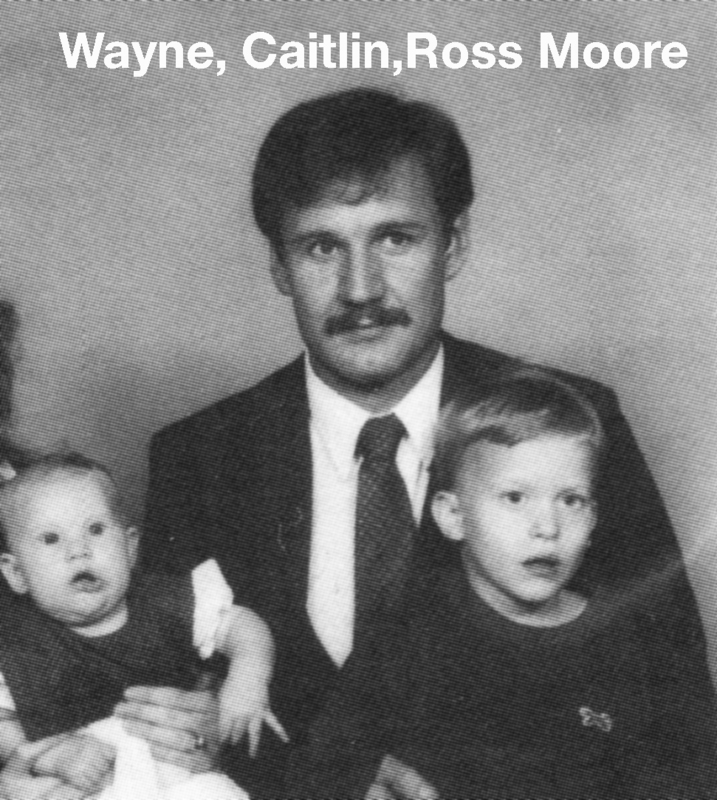 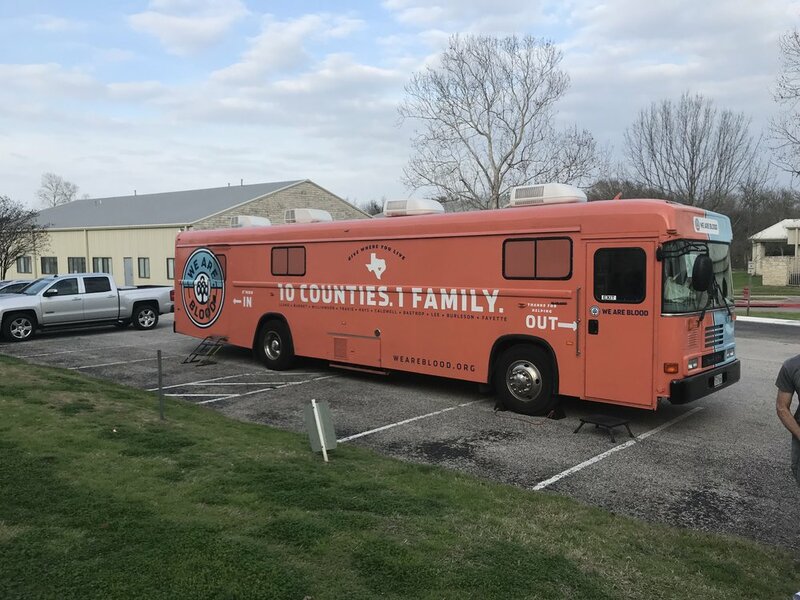 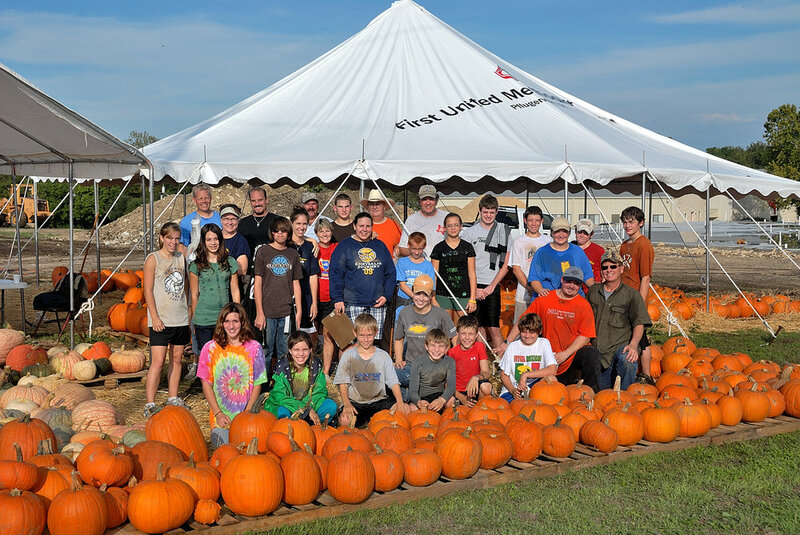 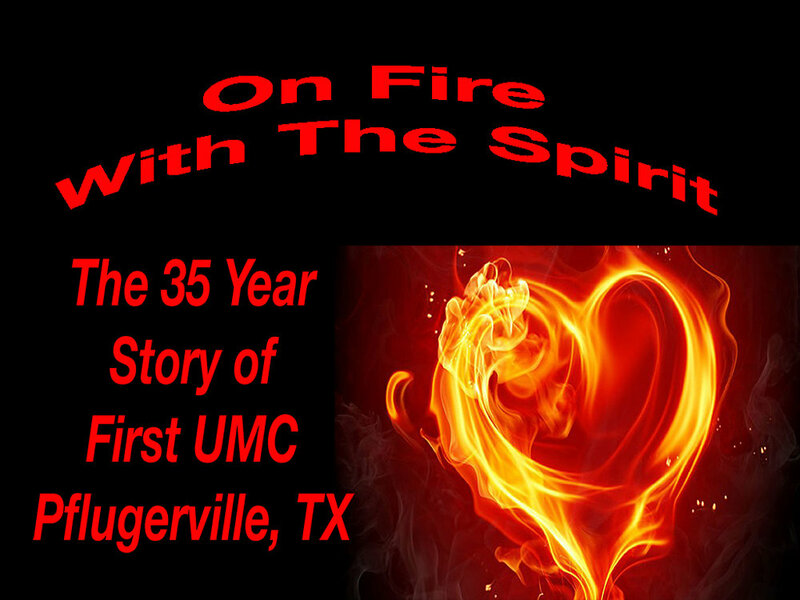 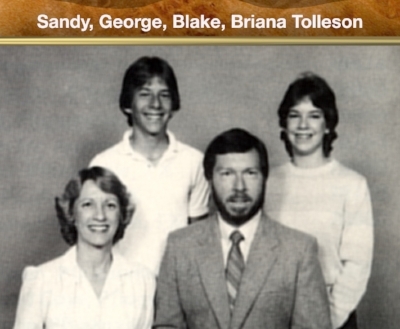 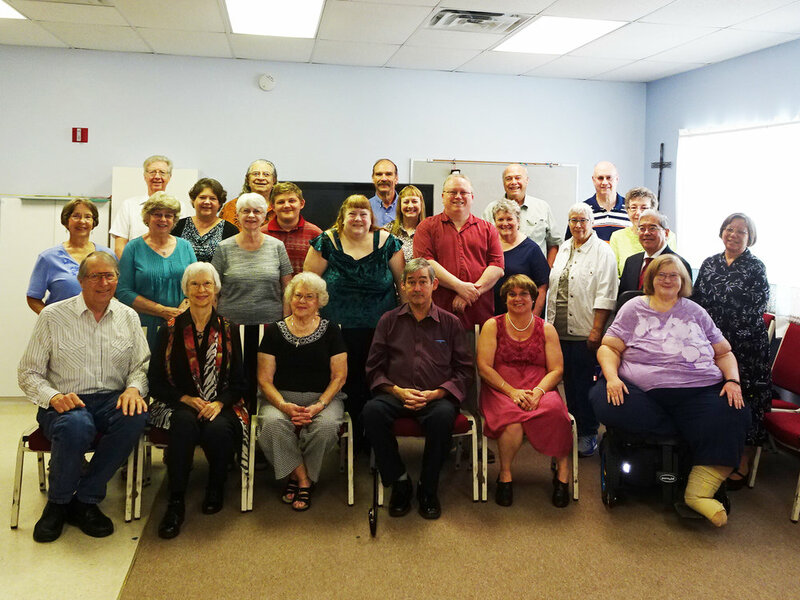 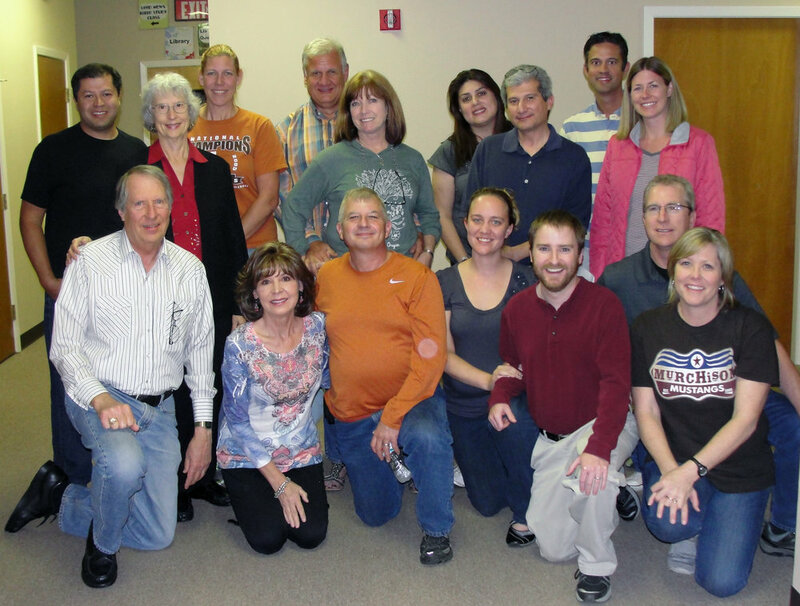 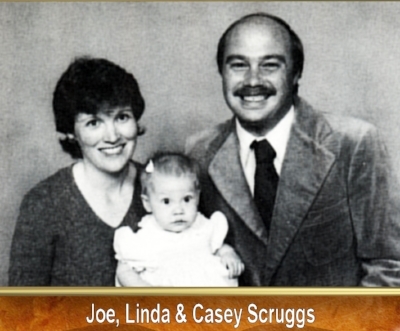 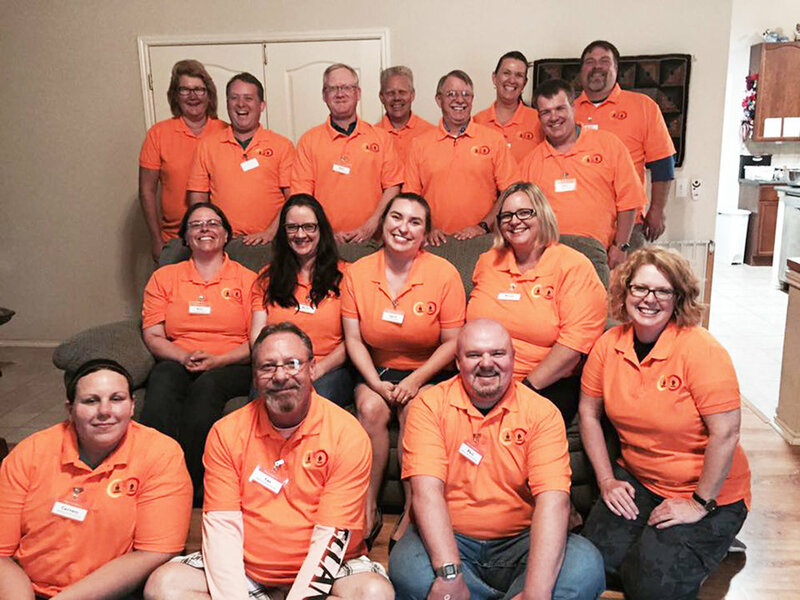 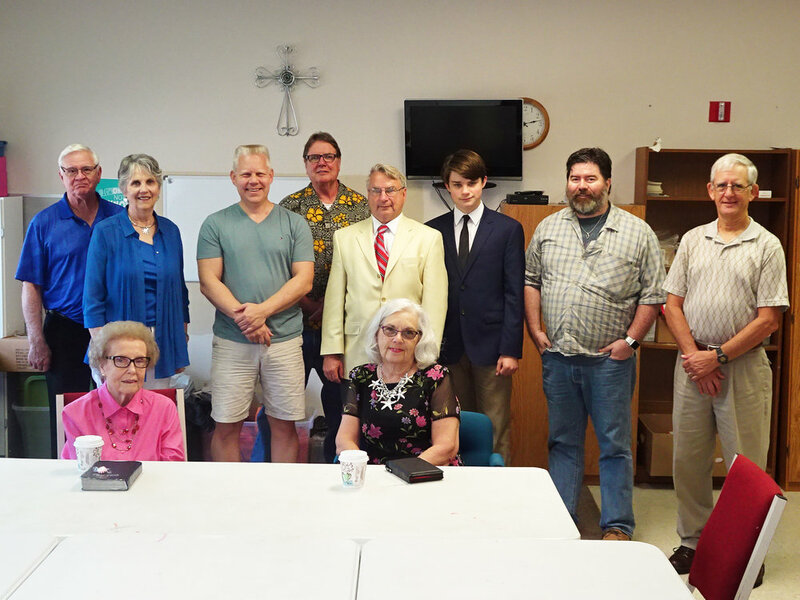 We give thanks for the charter members and their children for their courage and faith in starting the First UMC Pflugerville in May 1983. 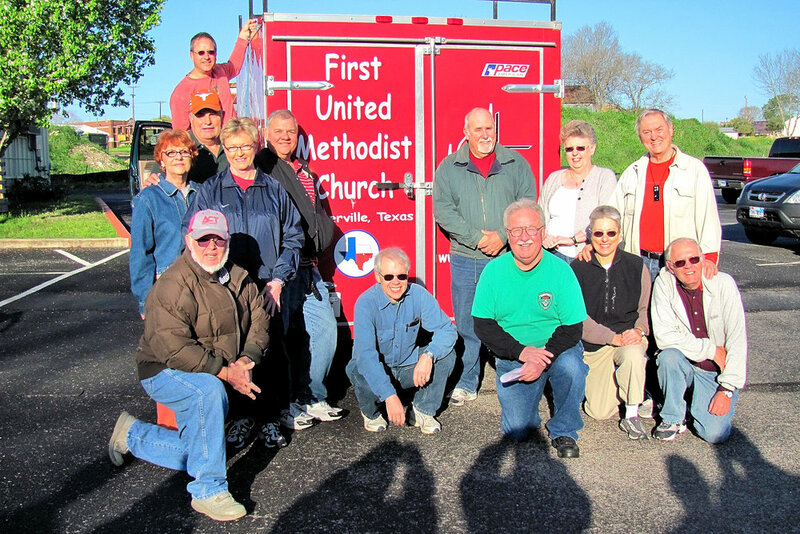 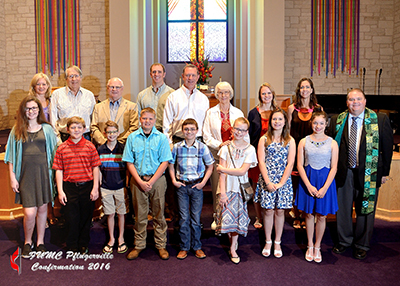 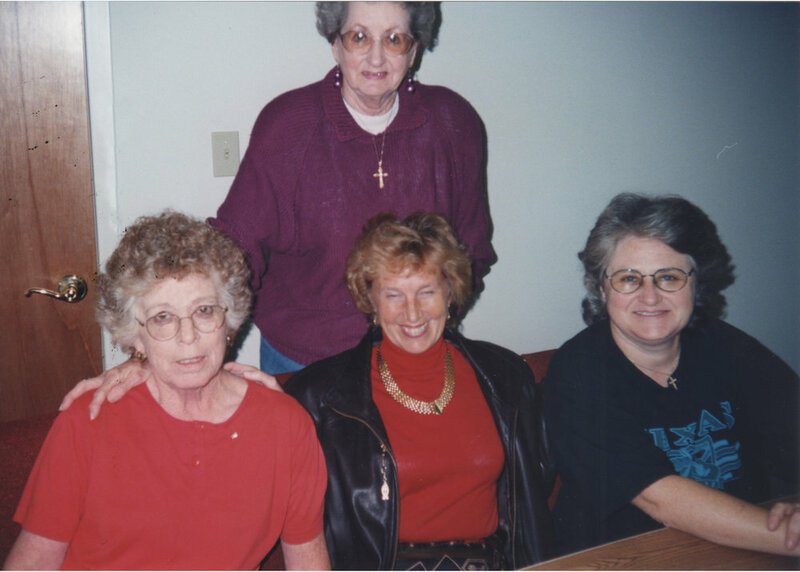 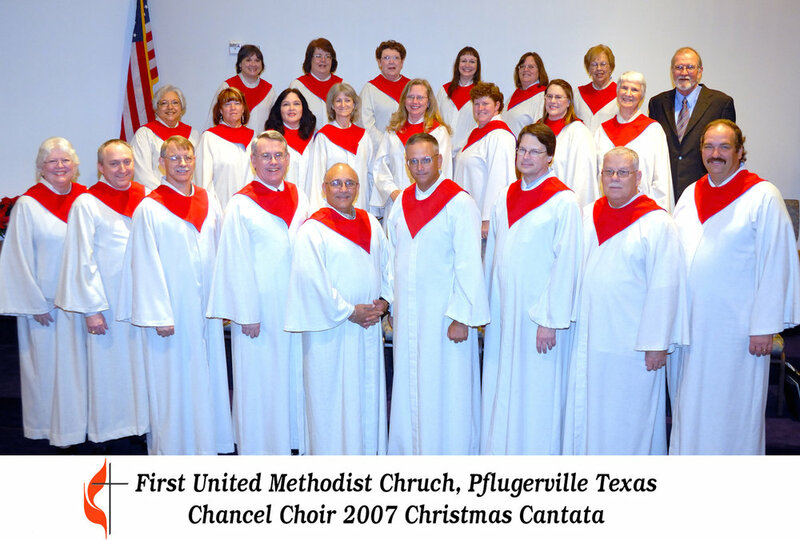 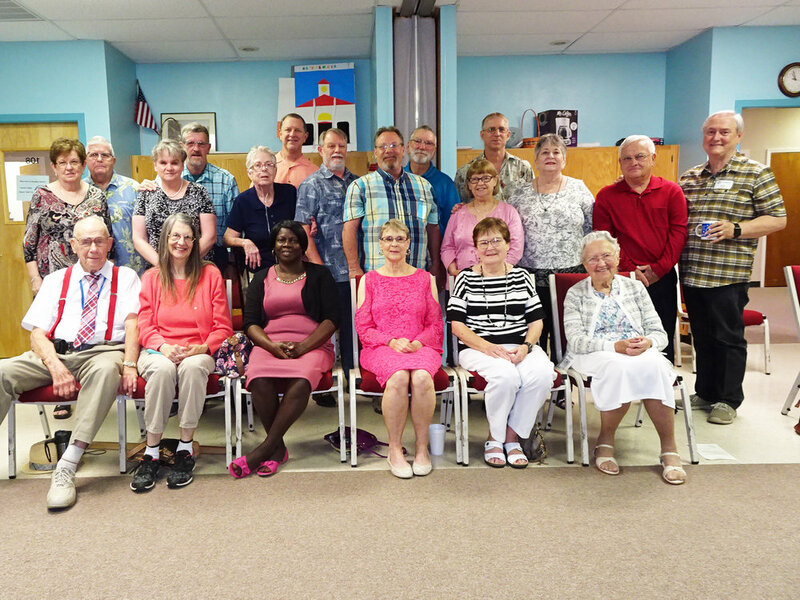 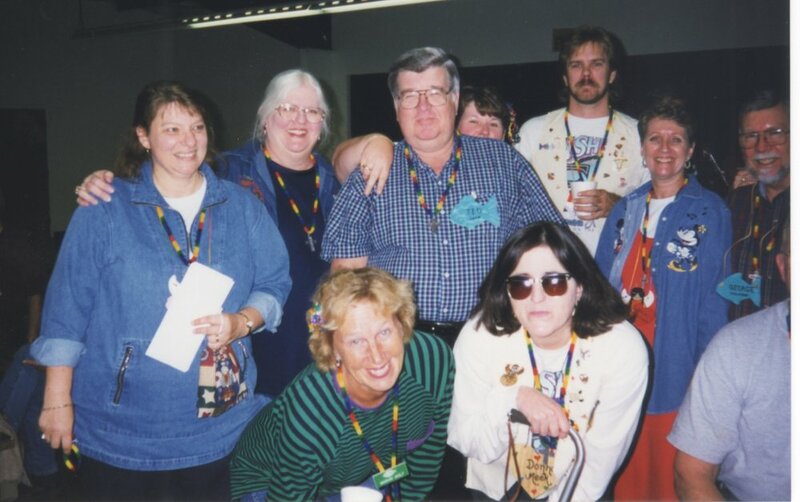 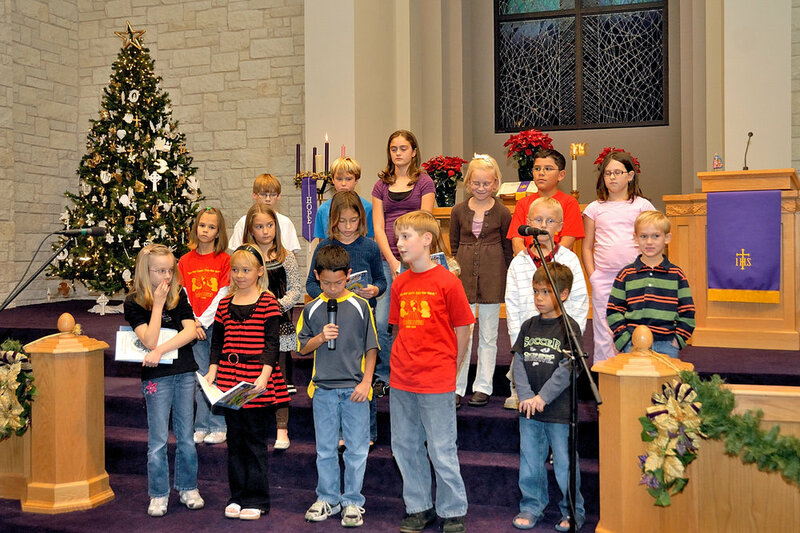 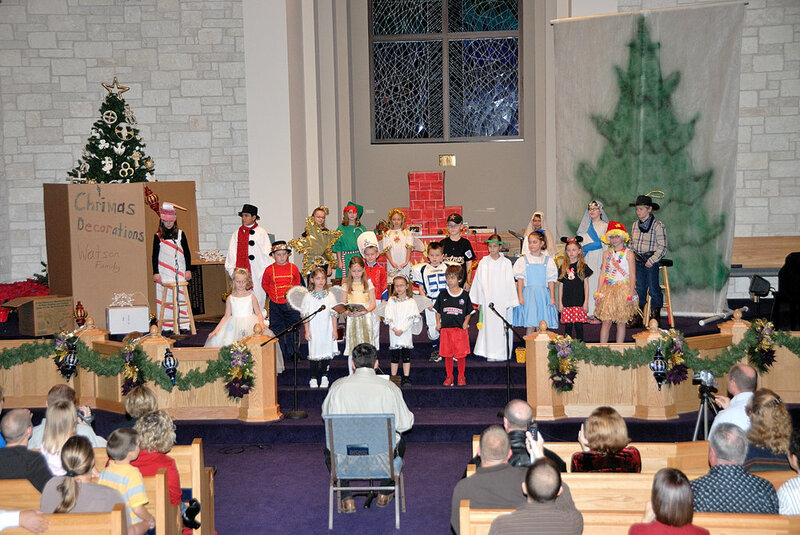 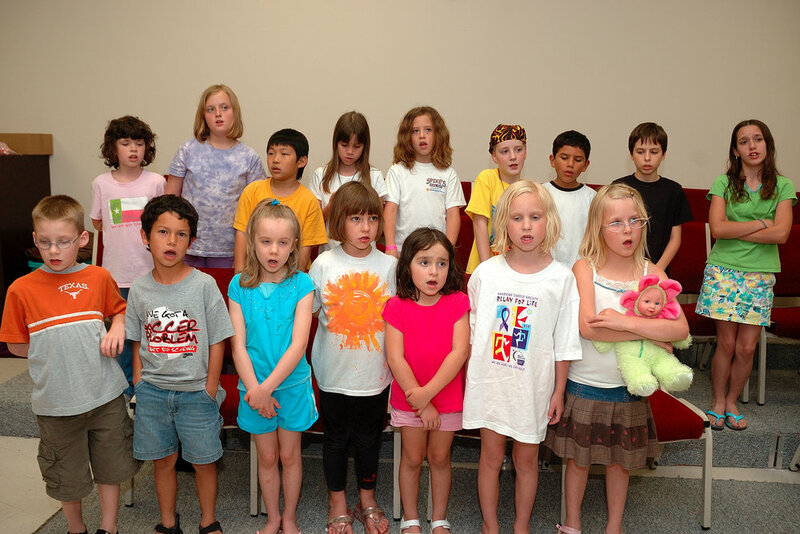 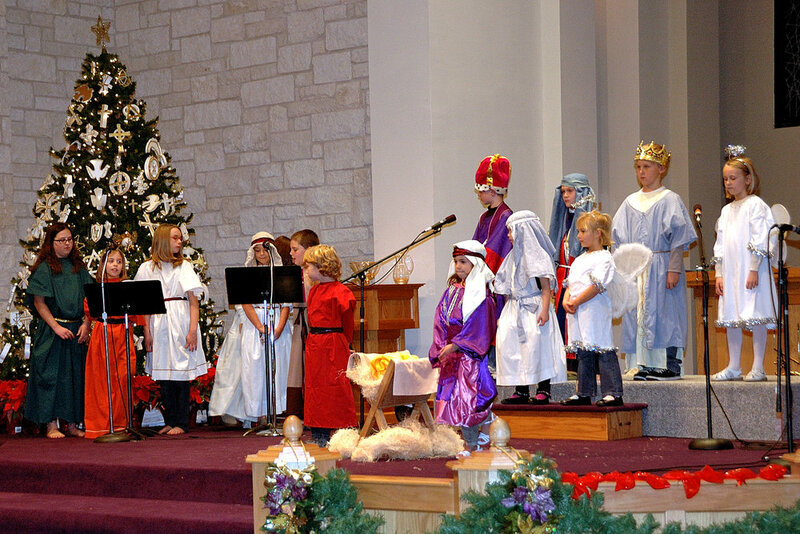 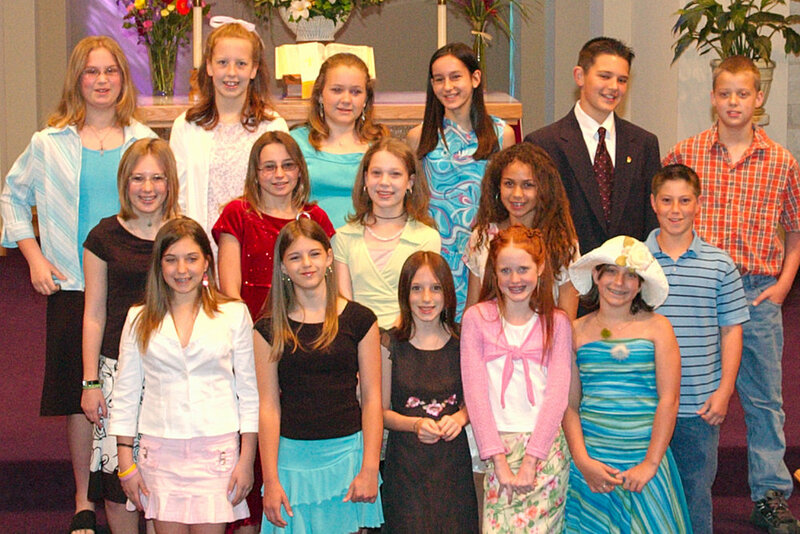 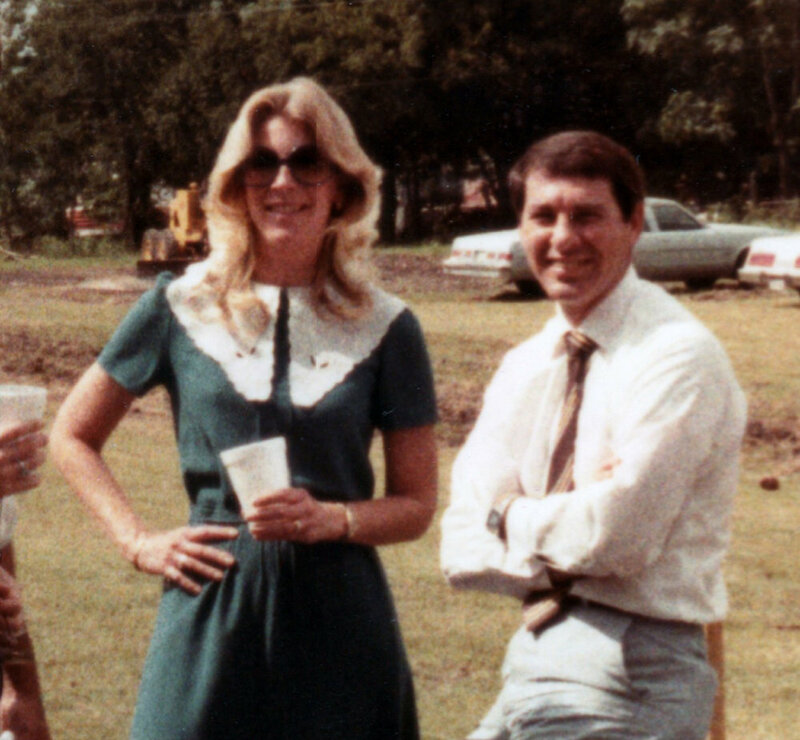 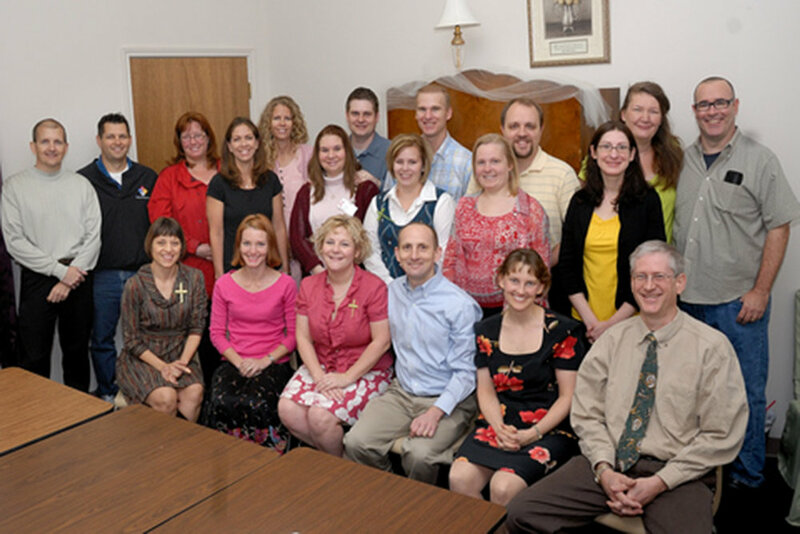 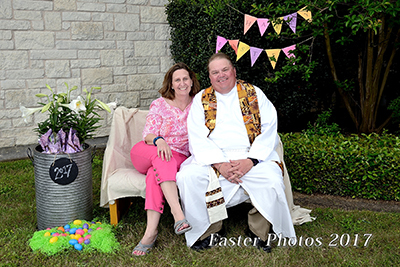 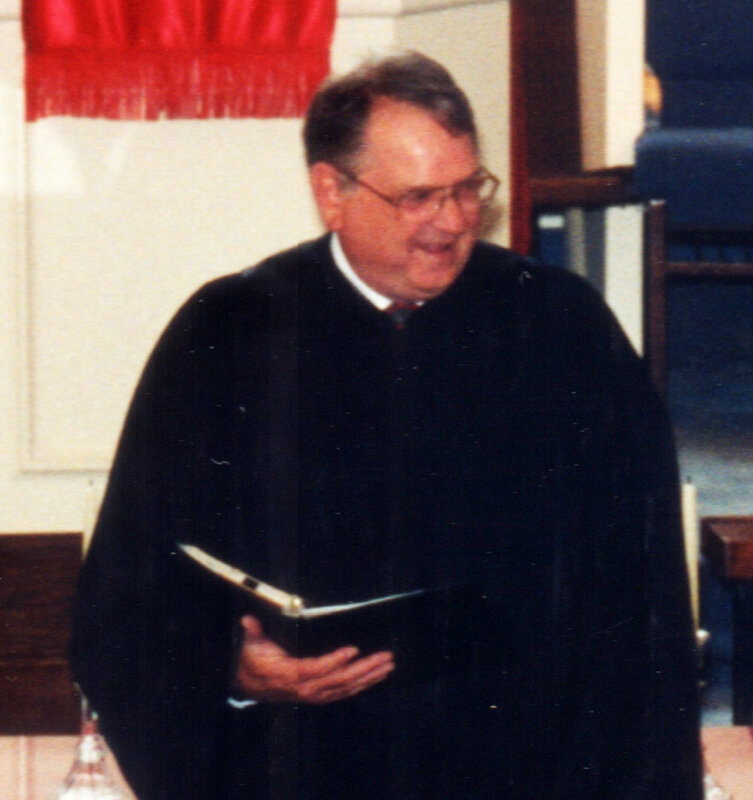 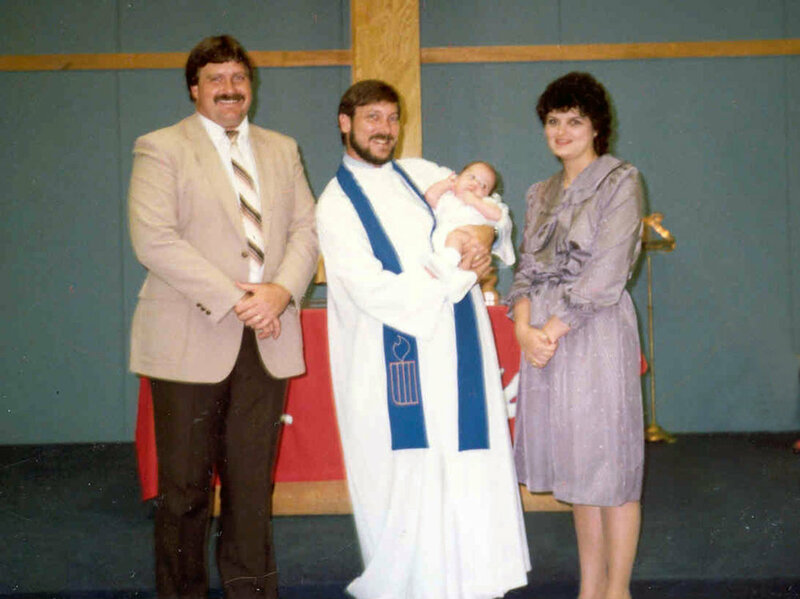 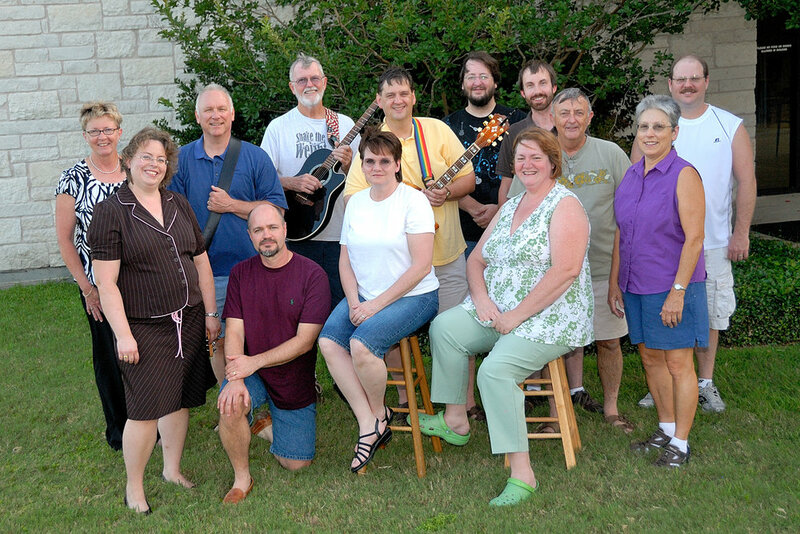 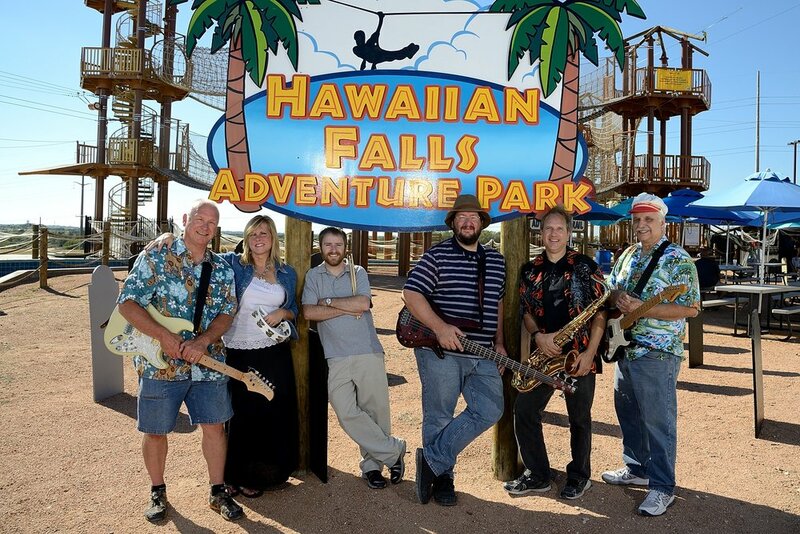 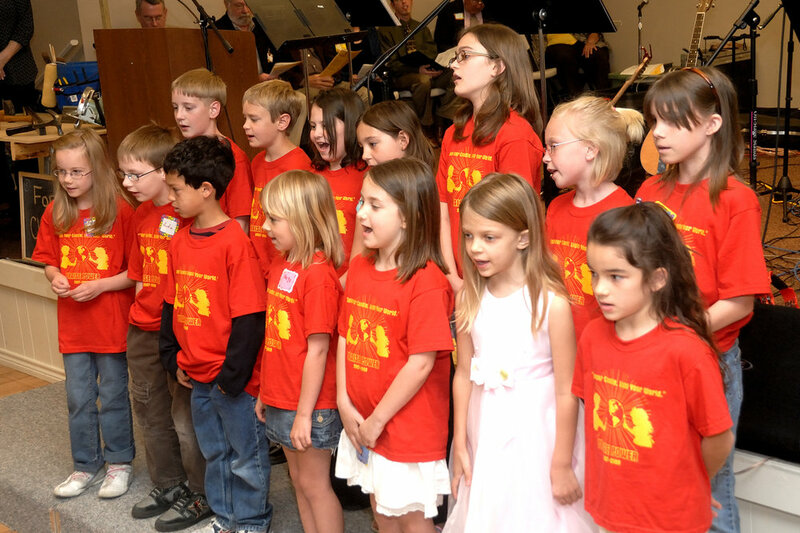 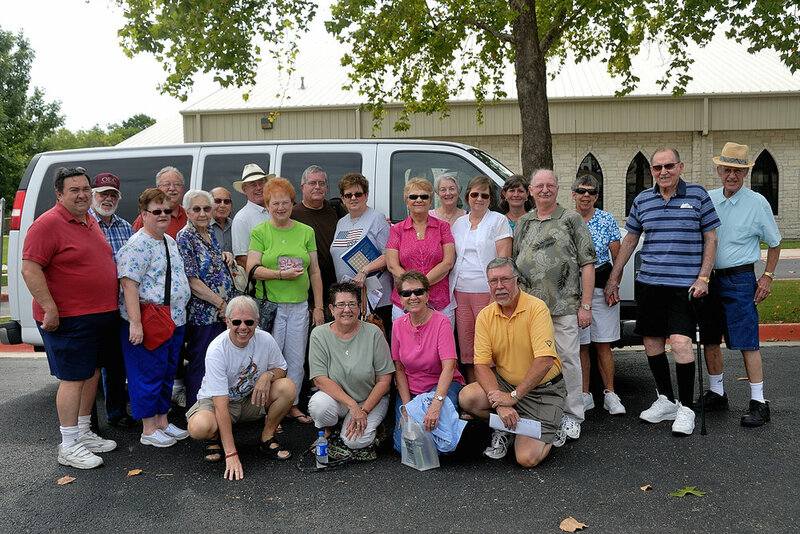 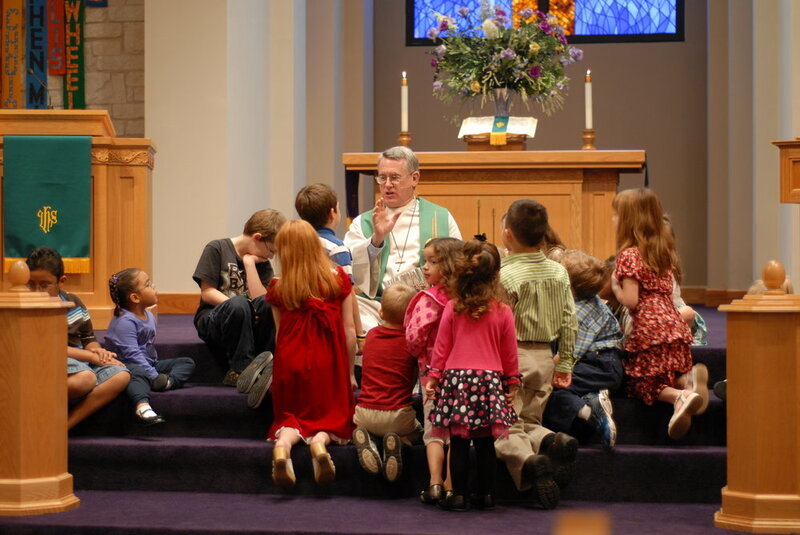 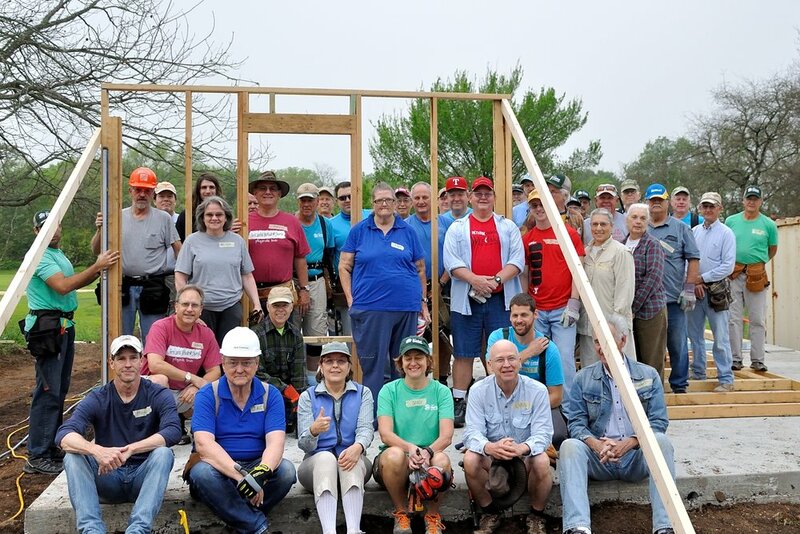 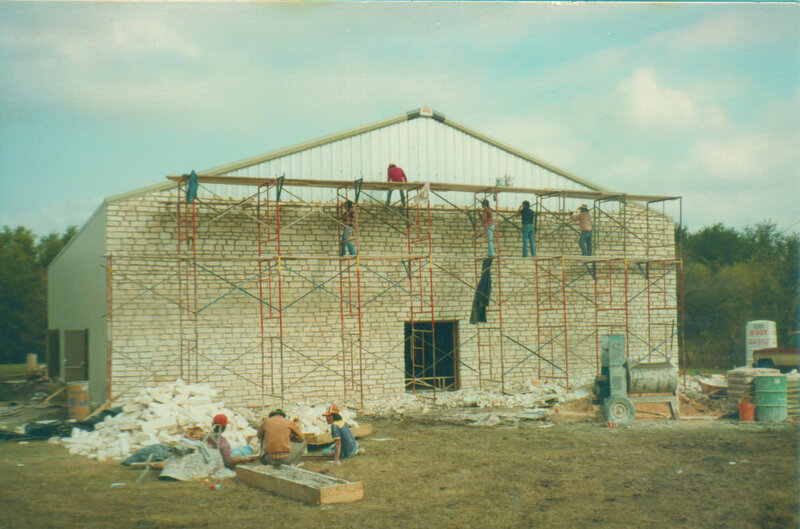 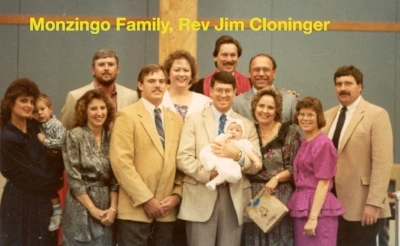 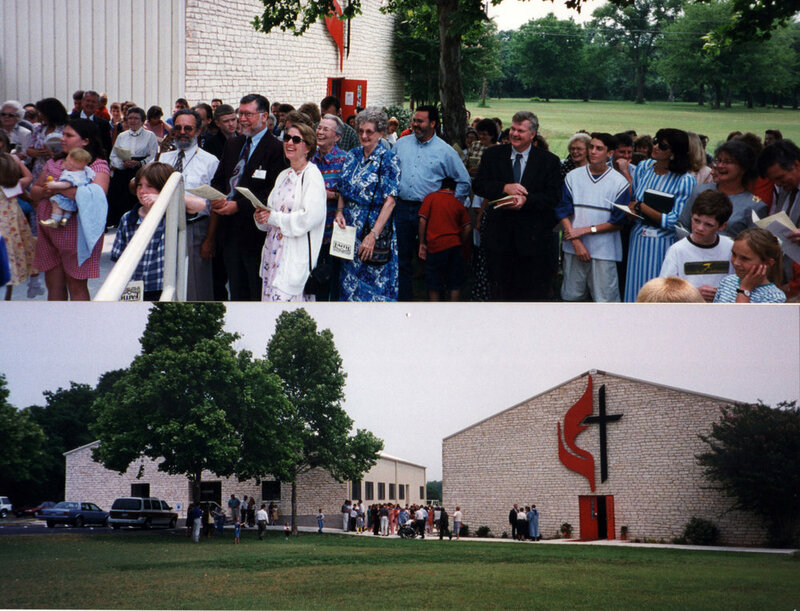 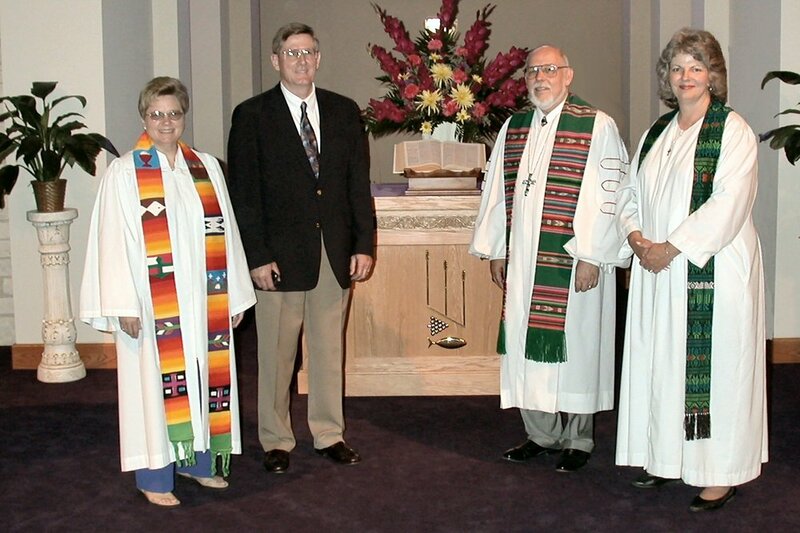 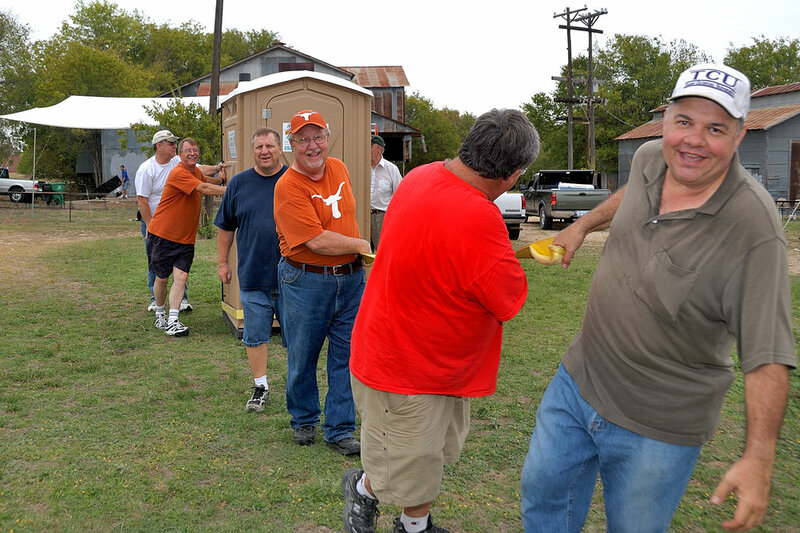 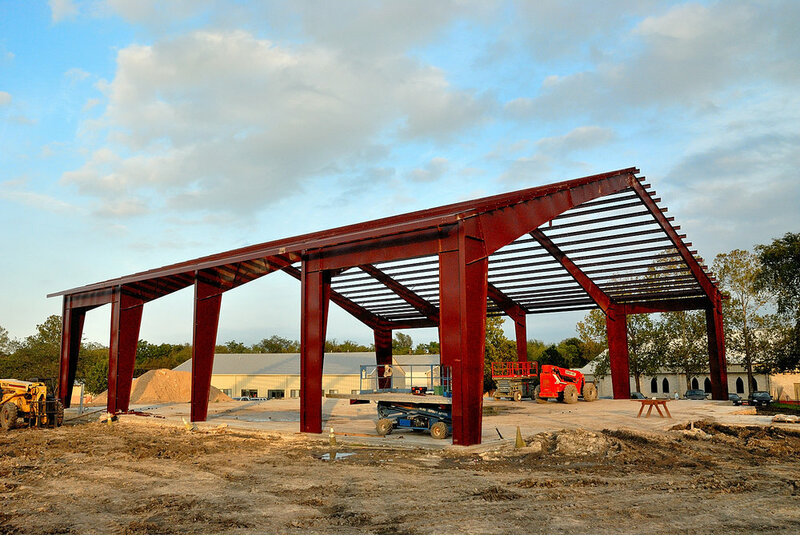 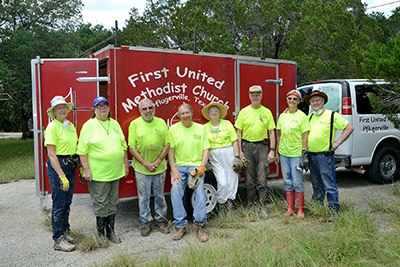 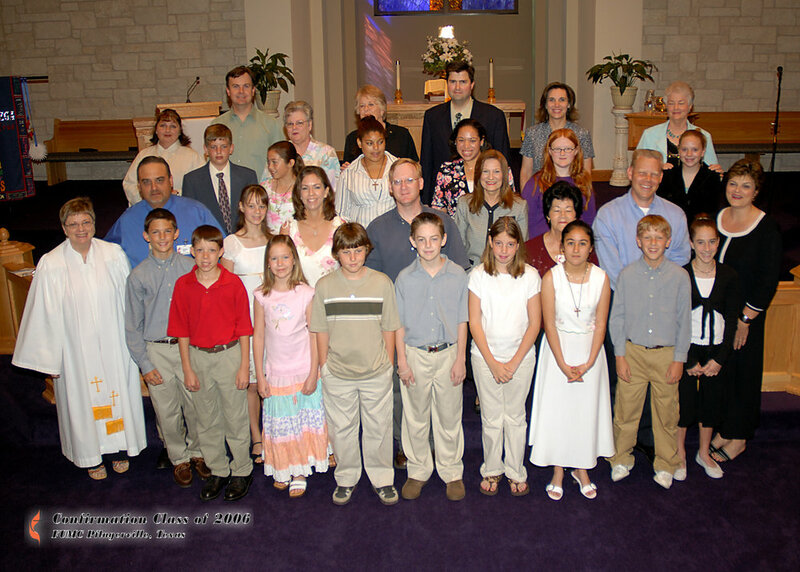 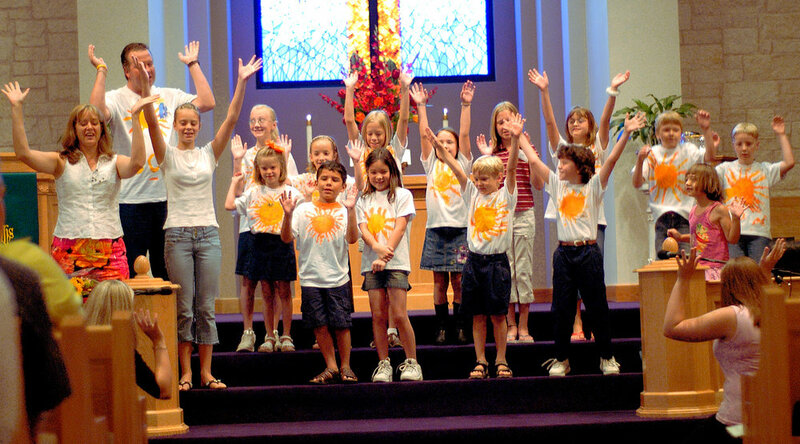 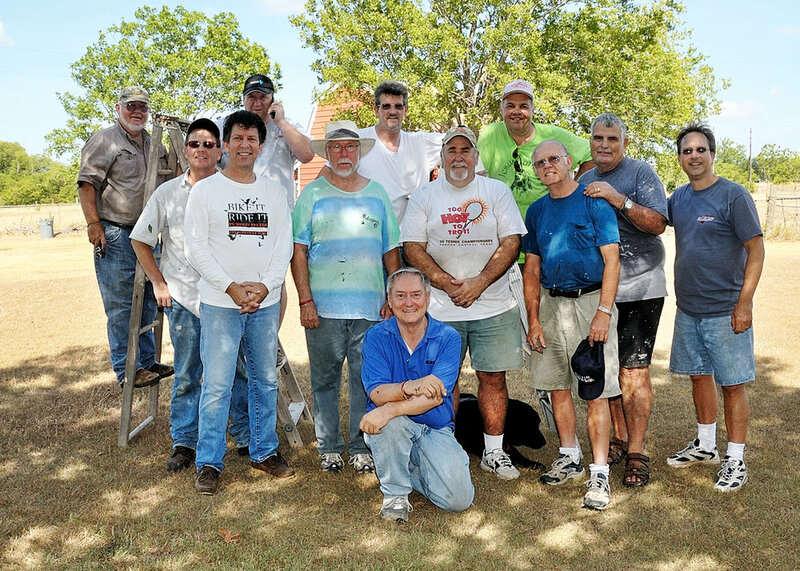 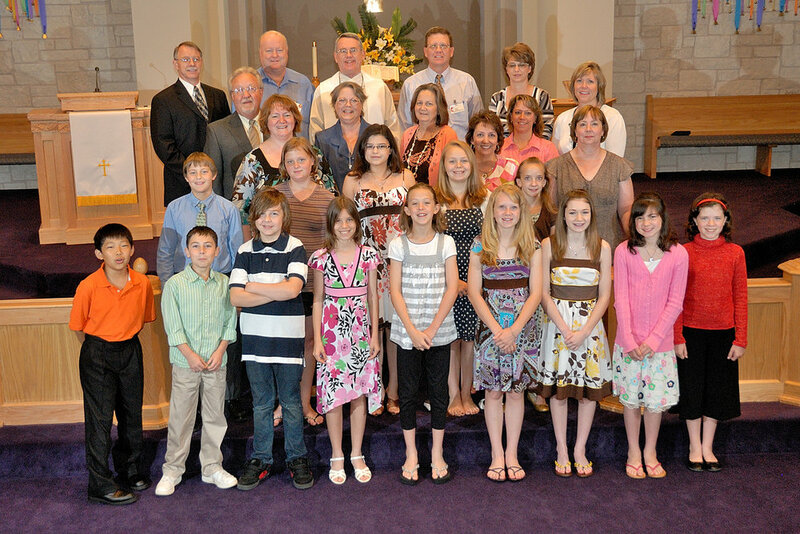 The following are photos from the 35-year history of Pflugerville FUMC. 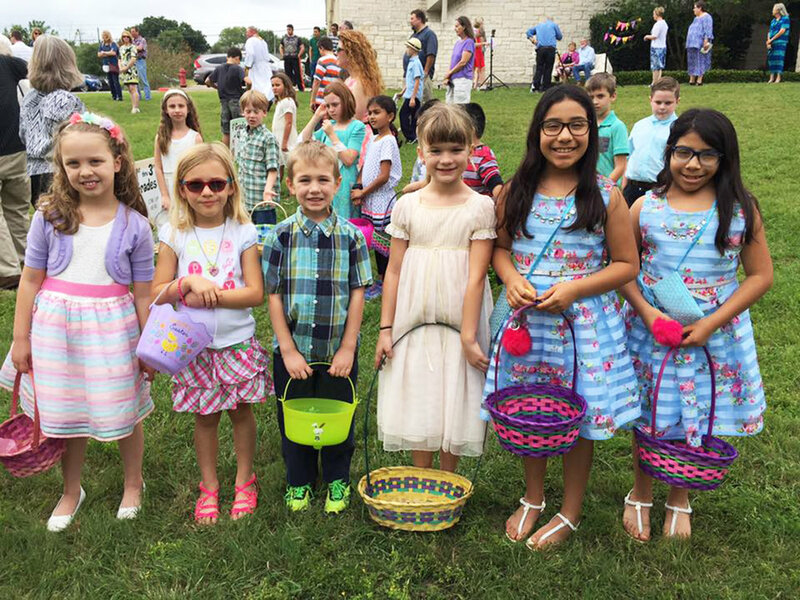 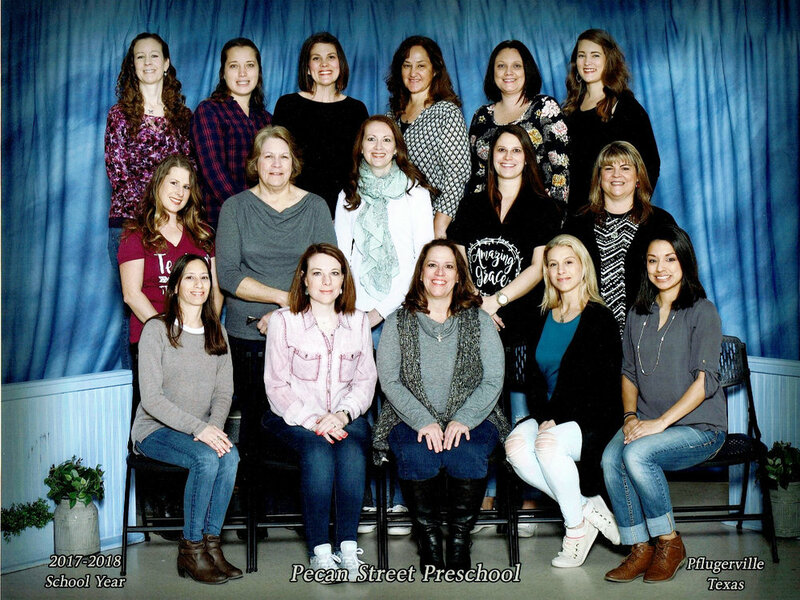 You may let them run, click the right or left arrow to scan through them, or click on the end of the thumbnail strip below the photo to move faster through them. 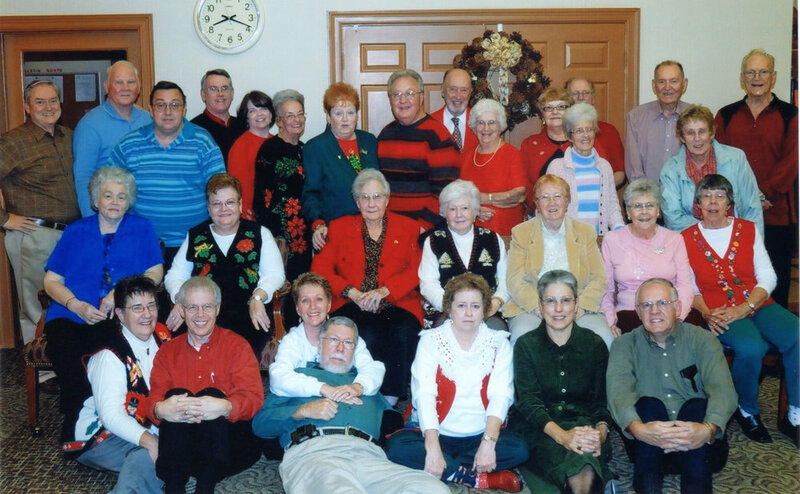 Below the ones in motion are the photos in a fixed grid pattern.